You asked, we delivered with the GA2 Fat grip. 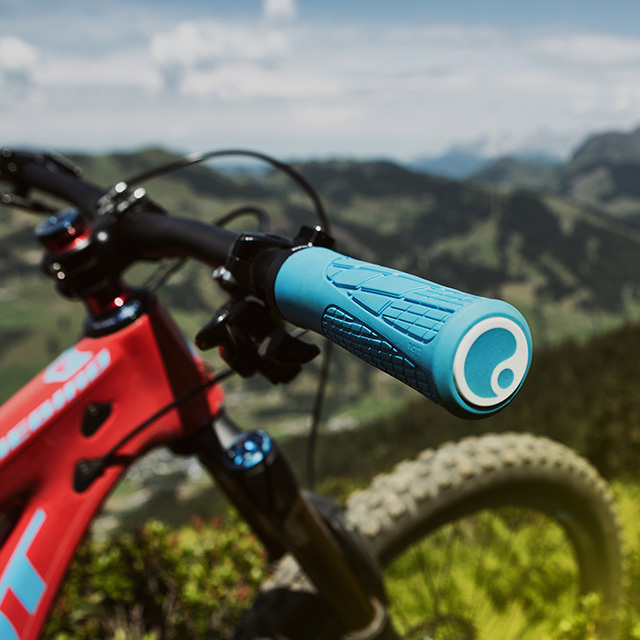 With its larger circumference, this thicker version of our popular All-Mountain GA2 grip appeals to riders with big hands or for those that want more damping and hand comfort. 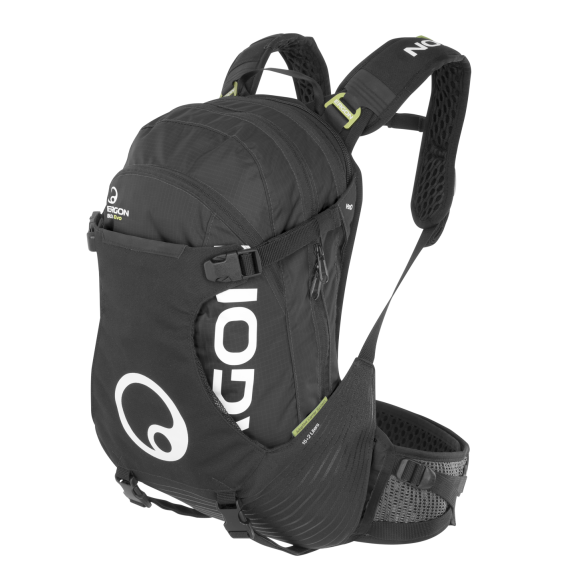 The new GA2 Fat gives you the confidence to let it rip on the toughest trails. A new product was born. 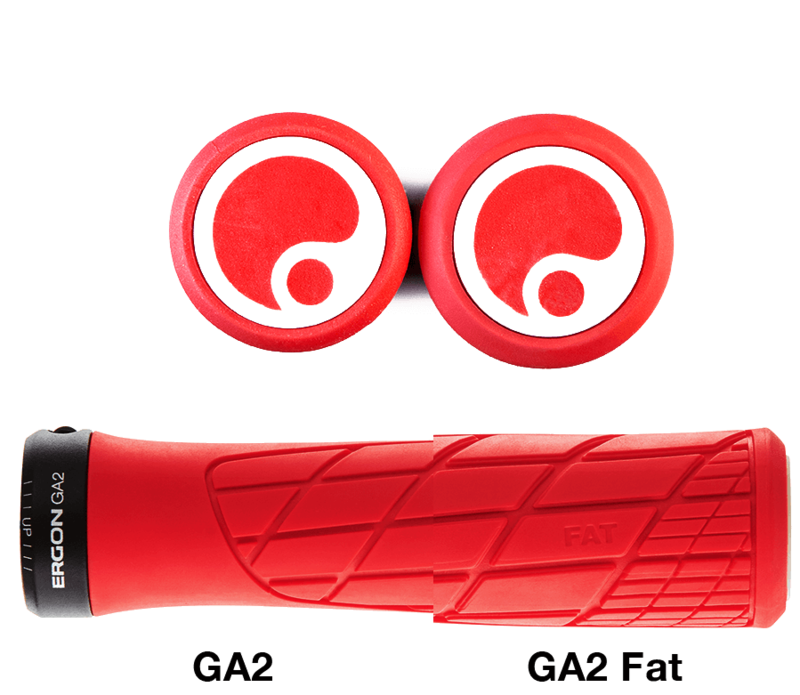 A GA2 grip for riders with big hands. The motto “If it ain’t broke, don’t fix it” surely applies to the original GA2 but, our designers wanted to satisfy the riders begging for a thicker grip to better fit their larger hands. The results are outstanding. The core of the GA2 Fat is unchanged compared to the original slimmer GA2 yet it’s outer diameter has inscreased. 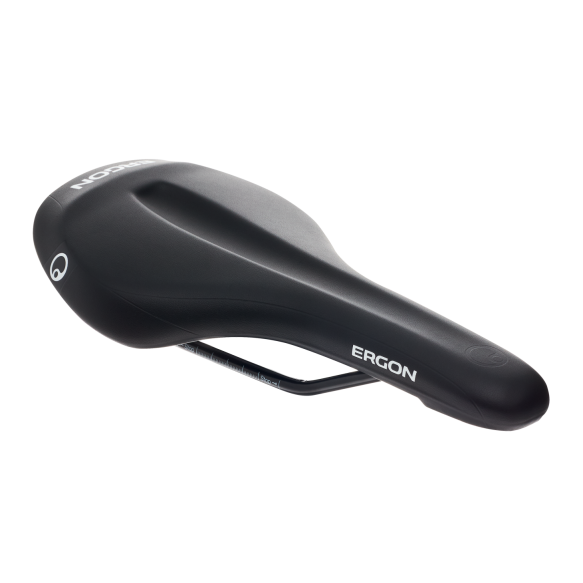 More rubber where you need it gives more damping, more comfort, more control. Fat is good. The texture elements of the new GA2 Fat are the same as the original GA2 and designed to provide a secure, no-slip grip and prevent arm pump and numb hands. 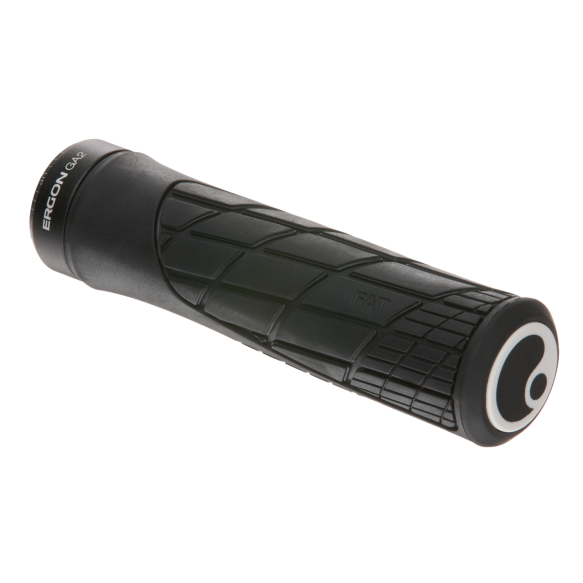 The GA2 Fat delivers excellent grip. 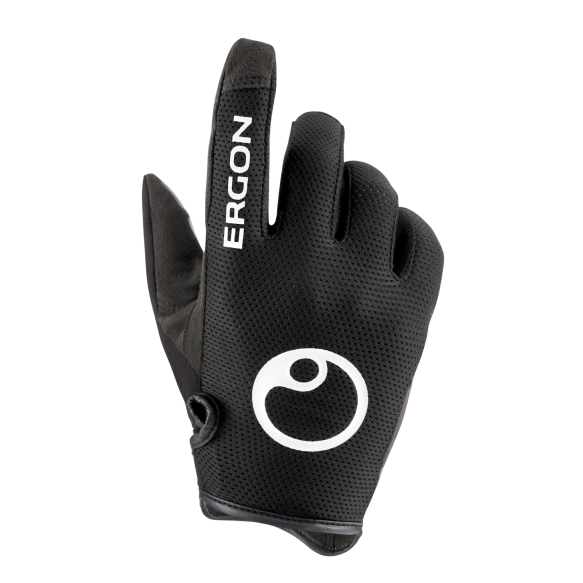 It’s super-soft, durable rubber compound is made in Germany and developed exclusively for Ergon to provide optimum control and comfort on the most demanding trails. The slim, inner aluminum clamp uses less space, offering wider gripping area. 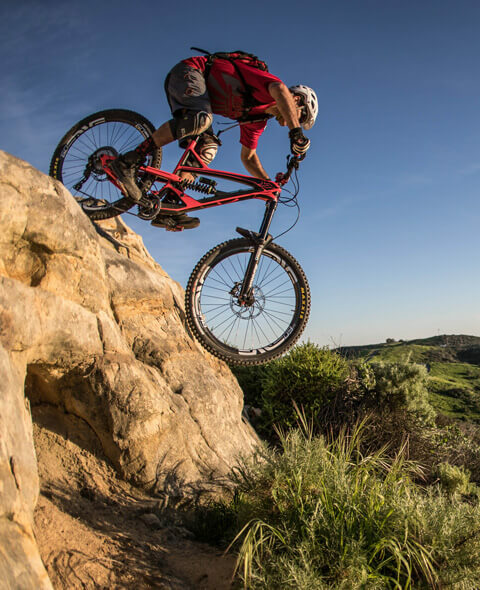 The low torque clamp is carbon handlebar friendly and locks on tight for maximum safety when the trail gets rough. A replaceable end plug is also brand new – allowing a damaged or worn plug be replaced quickly and easily.